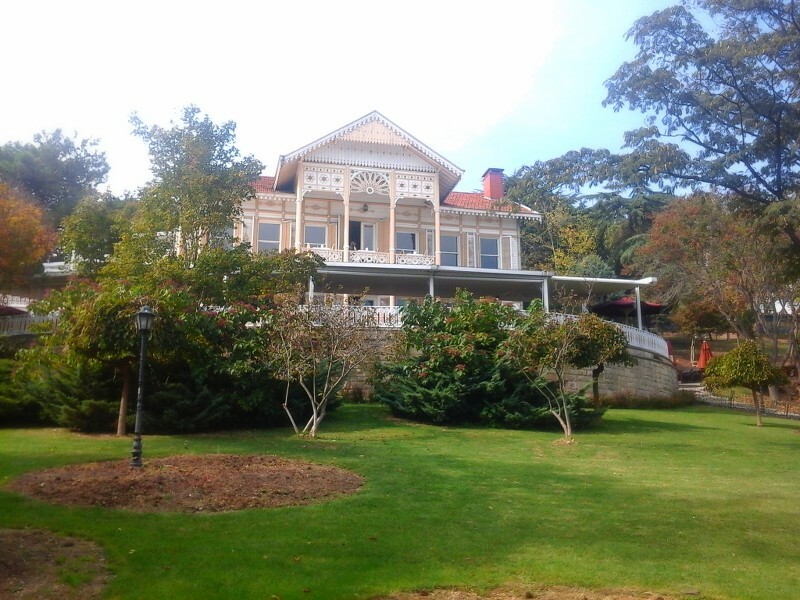 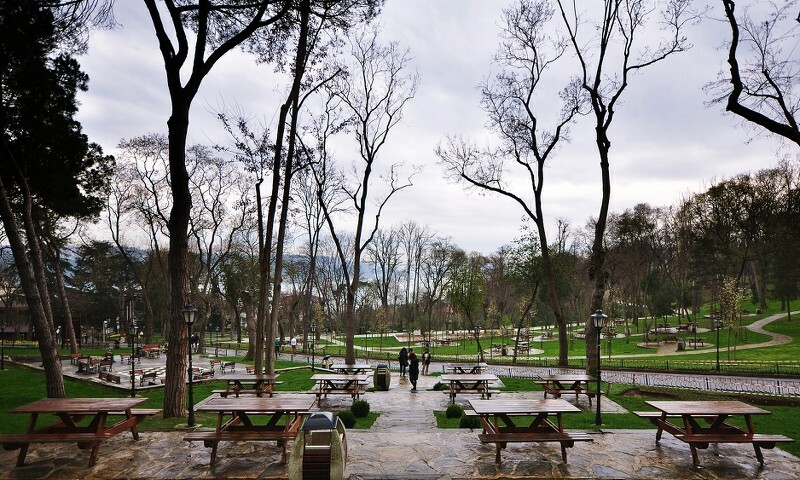 Situated in the Sariyer, district of Istanbul, Emirgan Park covers the area of 47.2 hectare which is surrogated high walls. 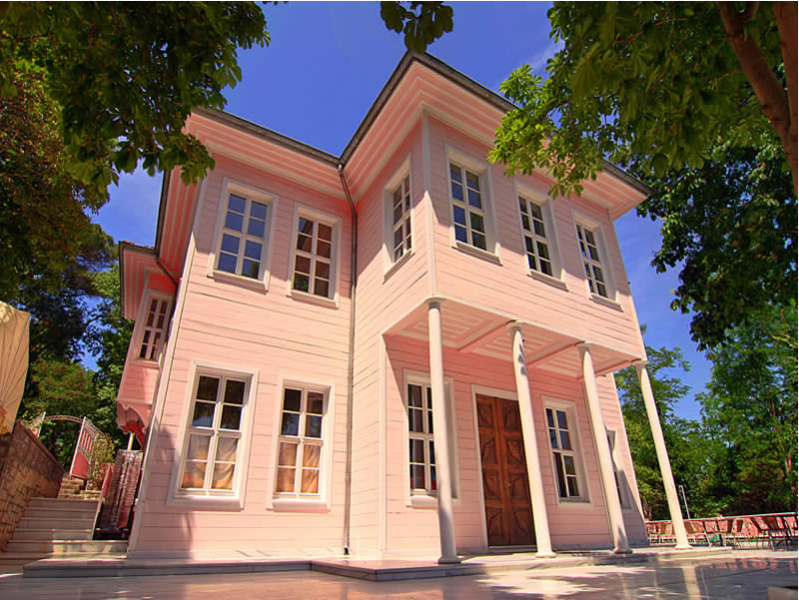 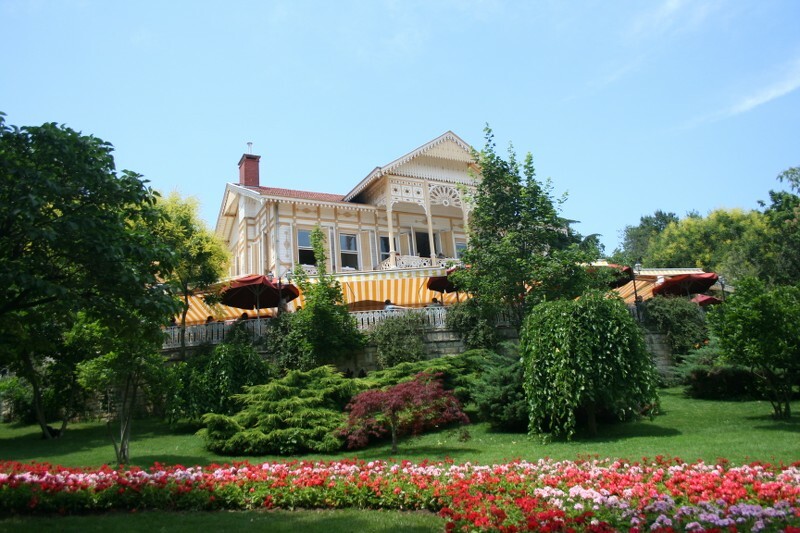 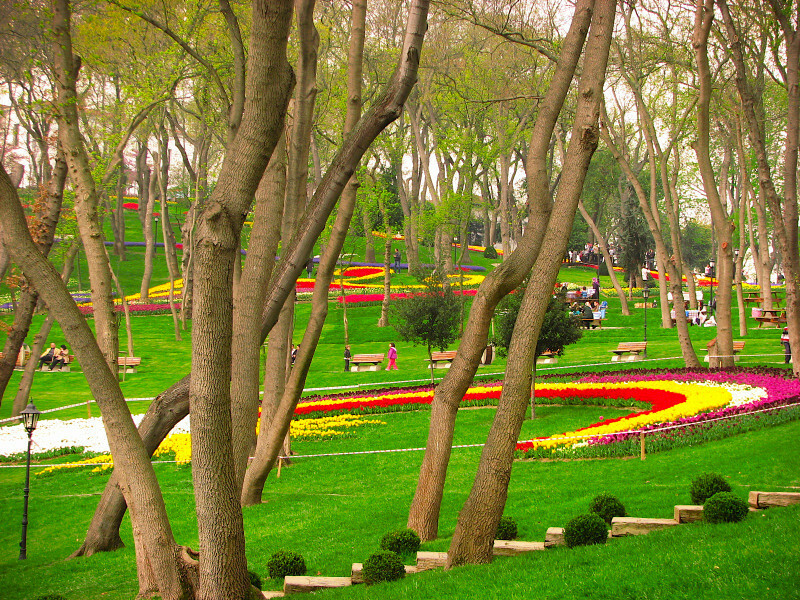 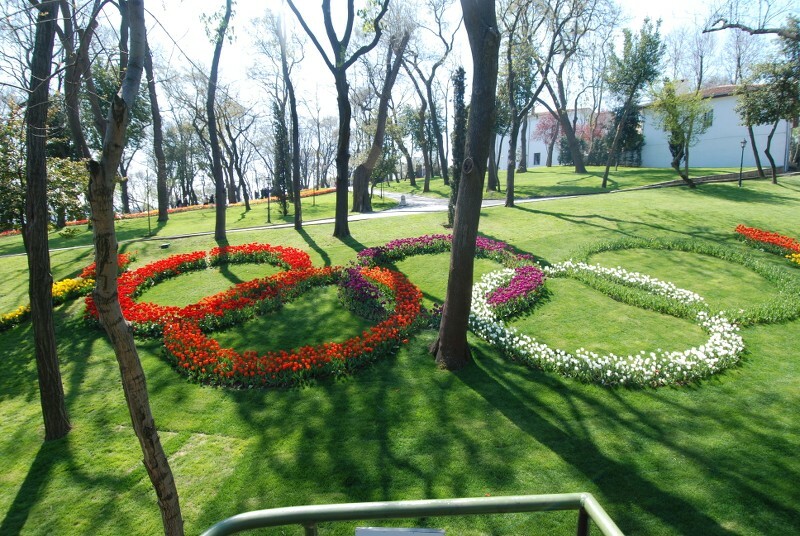 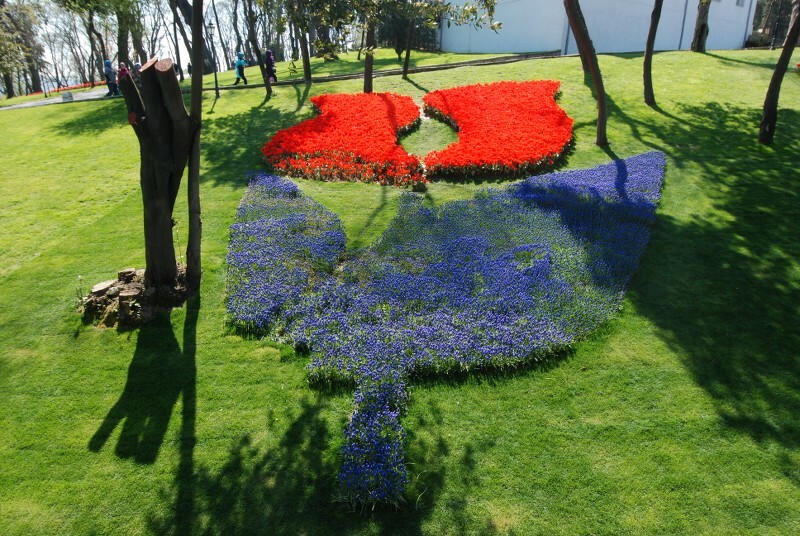 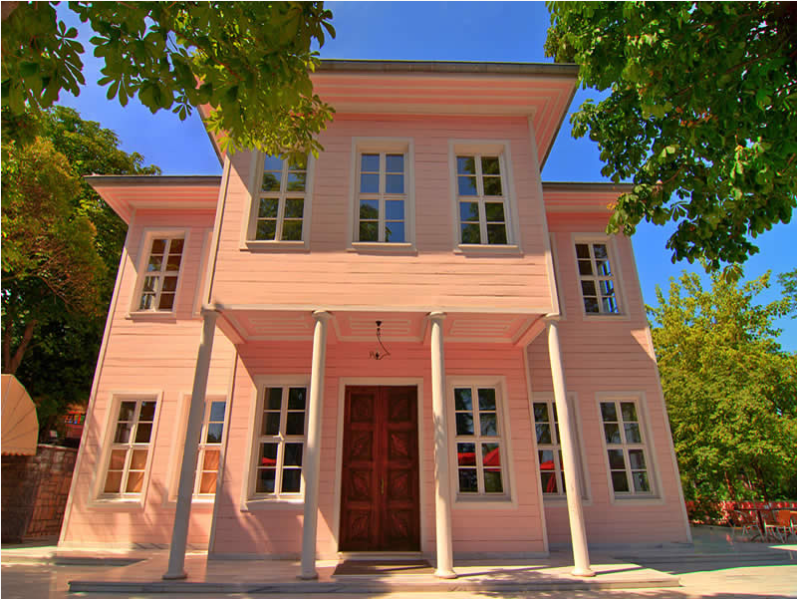 Previously named as ‘’Feridun Gardens,’’ that area was called Emirgan Park anymore. 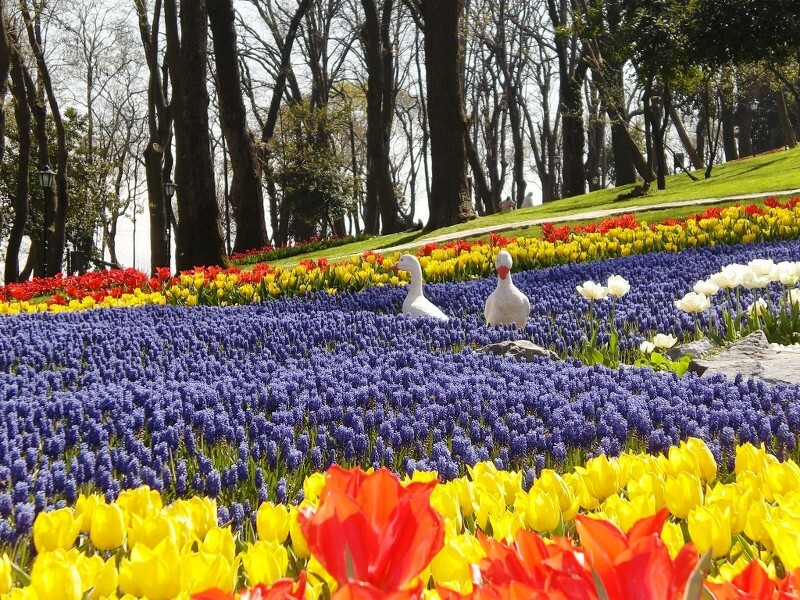 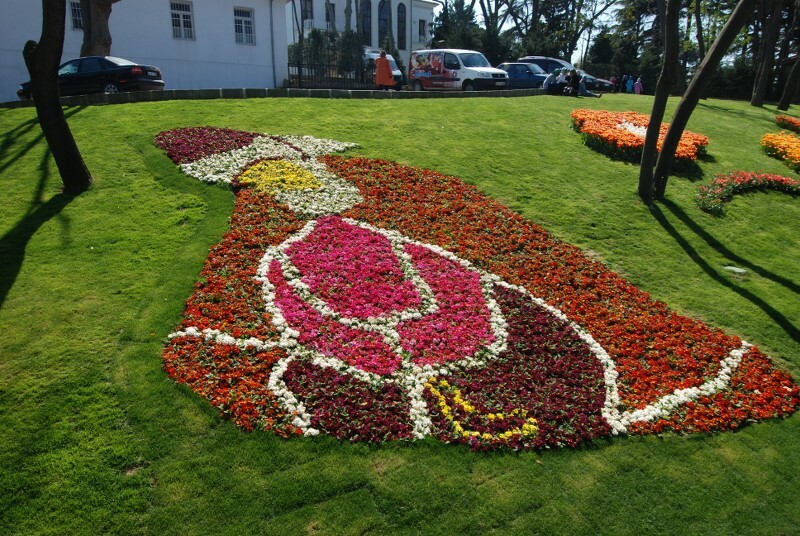 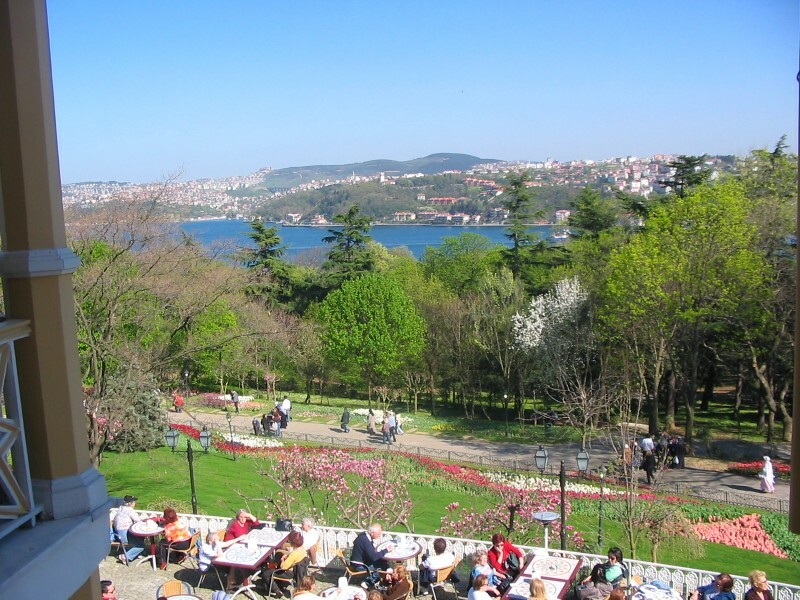 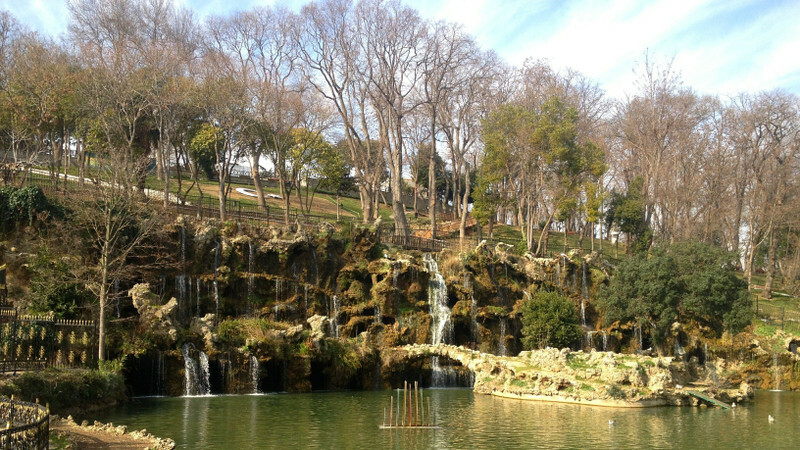 Because the park was given by Ottoman Emperor Murat IV as a present to Persian Emir Gune Han (Ameer Gune Khan) in 17th century. 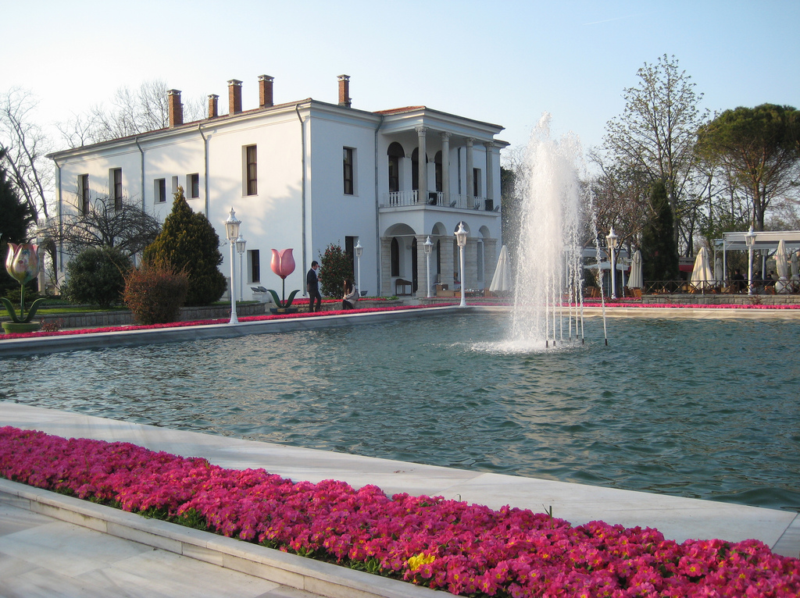 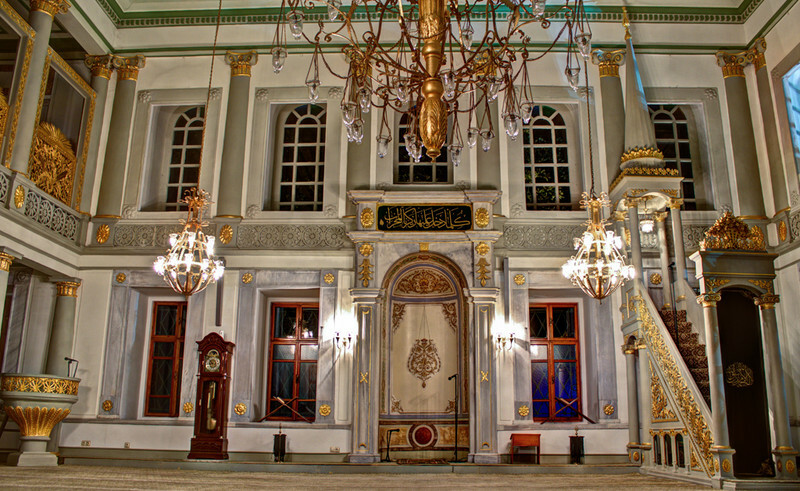 Then it was presented by Ottoman Sultan Abdulaziz to Khedive of Egypt Ismail Pasha in 19th century. 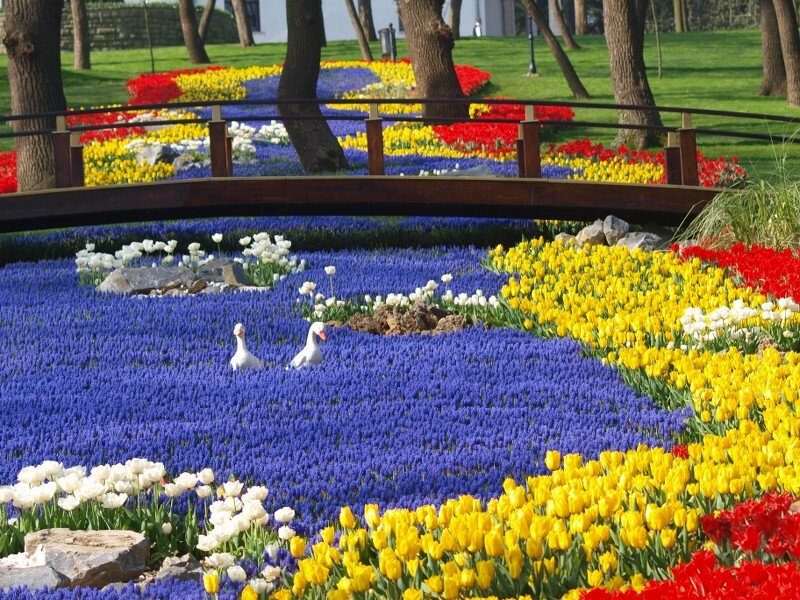 As it is seen that for centuries, it has passed into other people’s hands. 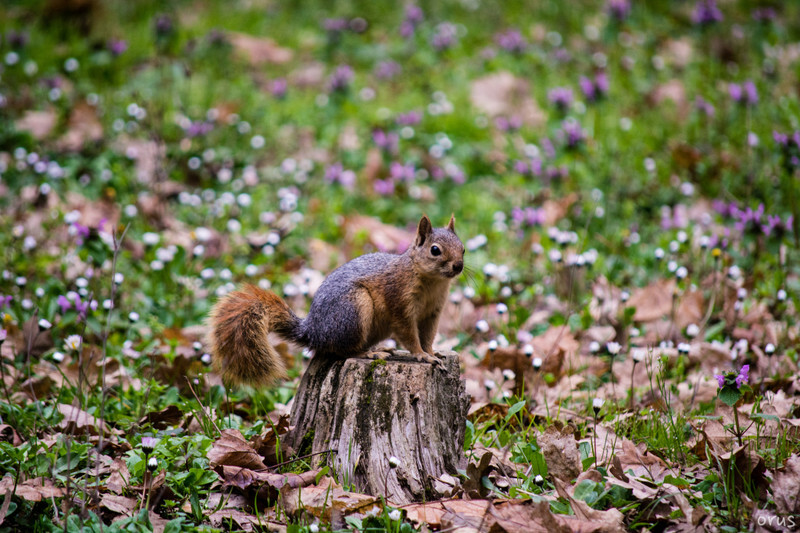 Once you step into that magnificent park, you feel yourself in metaphysical world due to breathtaking scenery combining with the seaside; don’t be shocked if you encounter a friendly siquirrel with a nut in its hands. 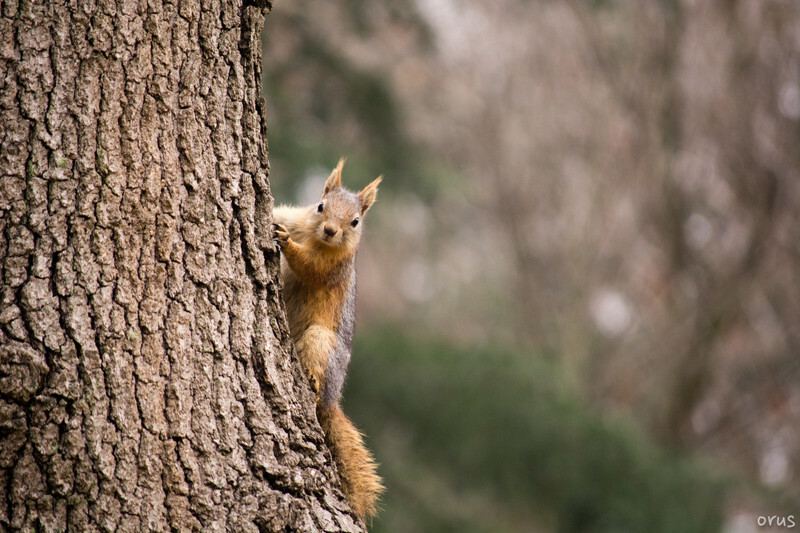 They climb the trees and play with the visitors.